Smart Suitcase... will be a very common term in the upcoming months. 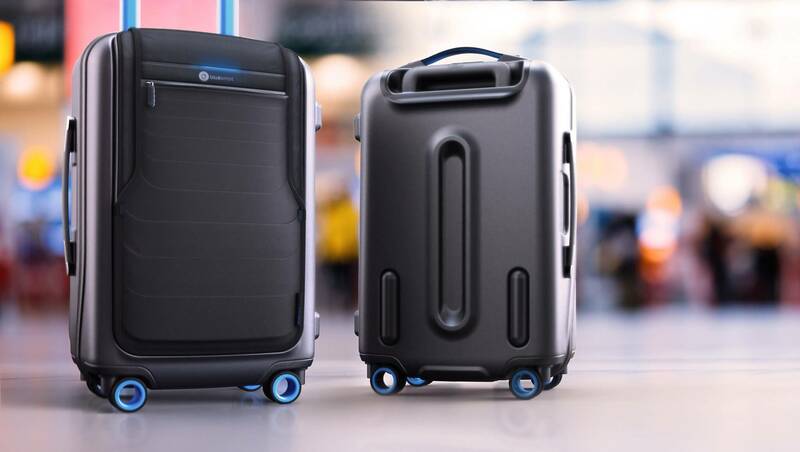 As Samsonite and Samsung are joining forces in a partnership to come up with a new technology aimed at bringing a new smart luggage concept, suitcases fitted with microchips, allowing you to track them using GPS. "Smart luggage will be able to communicate with you but it needs to be able to do much more than just give its location, We are working with Samsung to create something that is more than a gimmick." - said Samsonite chief executive Ramesh Tainwala. He revealed that in the future the luggage might even be capable of sending you a message when it has left the aircraft, about to appear on a baggage carousel, as well as when it is being opened. In addition, they are working on a solution that will see the luggage follow its owner automatically. It's a blue sky idea where your bag will be following you 6 inches behind like a programmable remote control car. Let's wait and see what these two giants firms will bring us.